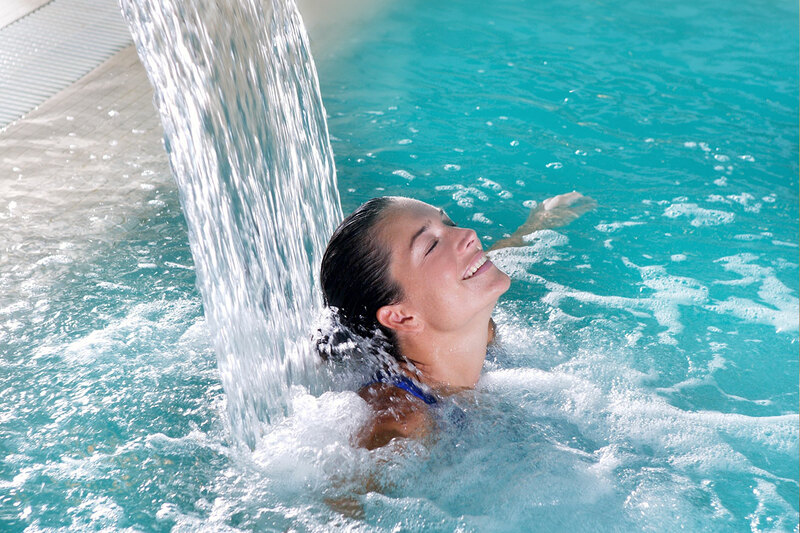 Our spa days and breaks are great for couples, groups or little surprises! Situated along the picturesque South Ayrshire coastline. Only metres from the sea, Pebbles enjoys uninterrupted views boasting magnificent sunsets. The backdrop of the sea coming and going, the rocks and seaweed tangled over the pebbles is just perfect for the marine-based Thalgo range of treatments.